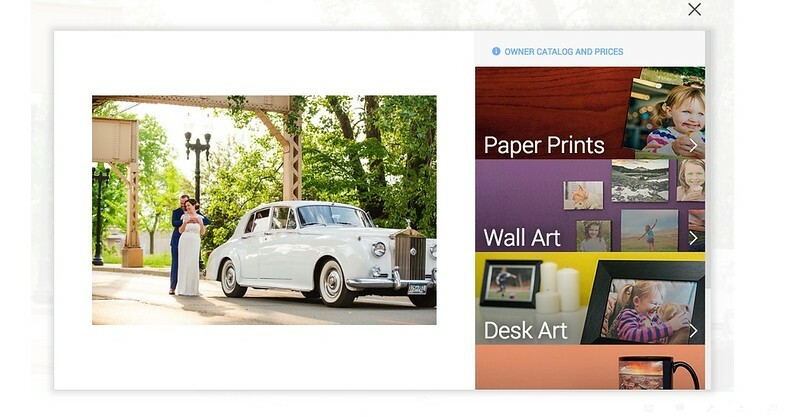 Photographic prints ordered through your photo gallery are - hands down - the best possible quality available. 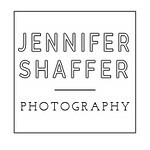 I know - it is cheaper to have prints created at a consumer site like shutterfly or Costco and if you are printing the photos for the purpose of mass production (a ton of 4x6's for thank you cards, etc) definitely go the cheaper route. I would. If you are printing a photograph to display in your home or give as a gift, the professional print is the way to go. 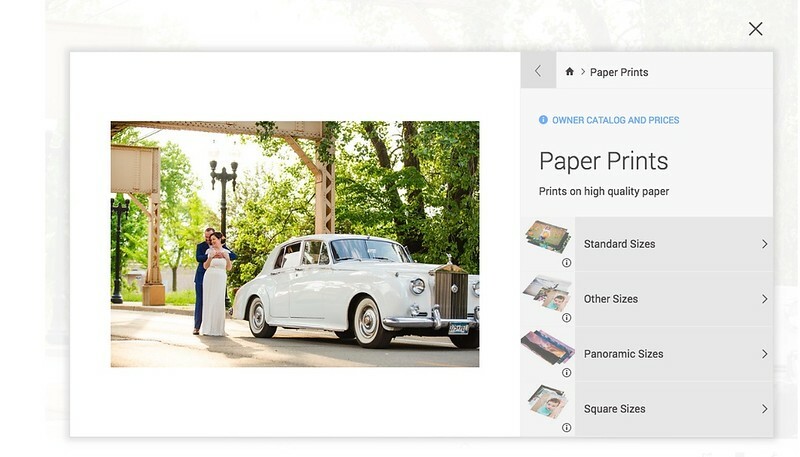 The prints purchased through your photo gallery are true to color, printed on archive quality paper and guaranteed to be exceptional. Did I mention that prints are also reasonably priced? The cost is $5-4x6, $7-5x7, $10-8x10, etc. Ok, enough of the preaching, here is how you do it! Choose the image you would like to order by clicking on the image in your gallery. It will enlarge to screen size. Click on the BUY button at the bottom right corner. Go through the prompts to find the right product for you!